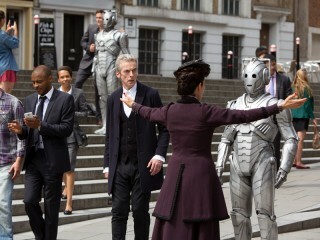 With Cybermen flooding the streets of London and threatening the entire globe, U.N.I.T. swoops in to try and contain Missy. 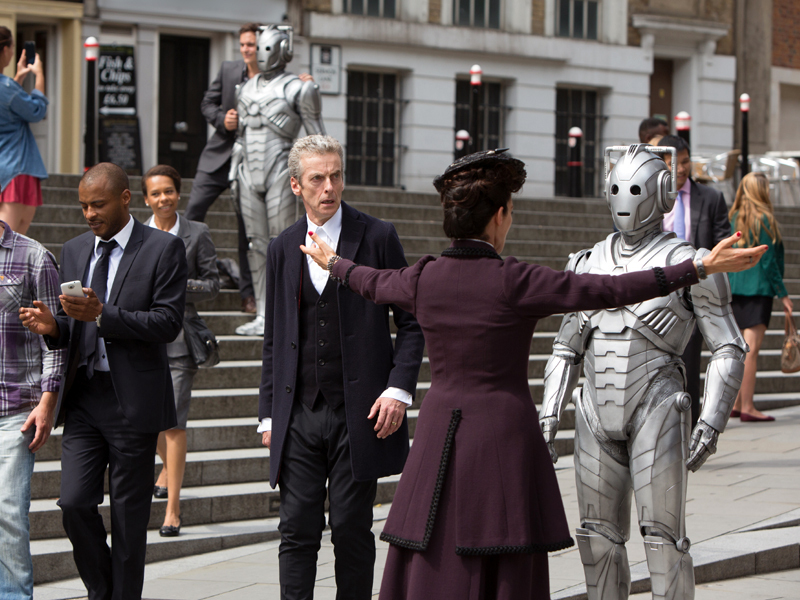 But the Doctor’s confrontation with an old friend is interrupted by Clara and the surprise survival of Danny Pink.